ART OF THE COWGIRL 2019 encompasses the art, heart and soul of cowgirls in ways artists are drawn to emulate. Then — in miraculously wonderful ways, because of funds generated through ART OF THE COWGIRL — doors open for them to fulfill those longings! Their inspiration can be rewarded and enabled through Fellowship Programs those funds sponsor. Their dreams can come true, as they enhance their abilities by studying under master craftsmen! A cowgirl lives life surrounded by art and beauty. The simple flower in her hat, the intricately handcrafted gear on her mount. The awesome views between her horse’s ears and artfully elegant boots on her feet finish the picture. Cowgirls exude a charismatic, intangible sense of style. . . drawing others with unique mystique. Cowgirls are the original entrepreneurs. Utilitarian, yet styled by grace with a flair for leather and lace. 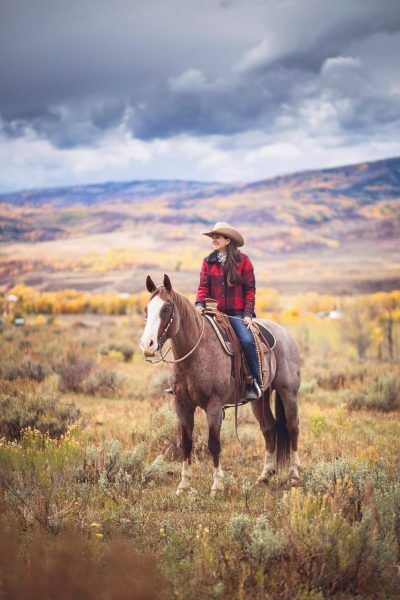 Shaped by the elements of their lifestyle, cowgirls are intuitive and talented — calloused yet refined. Characteristically, they’re savvy and kind. 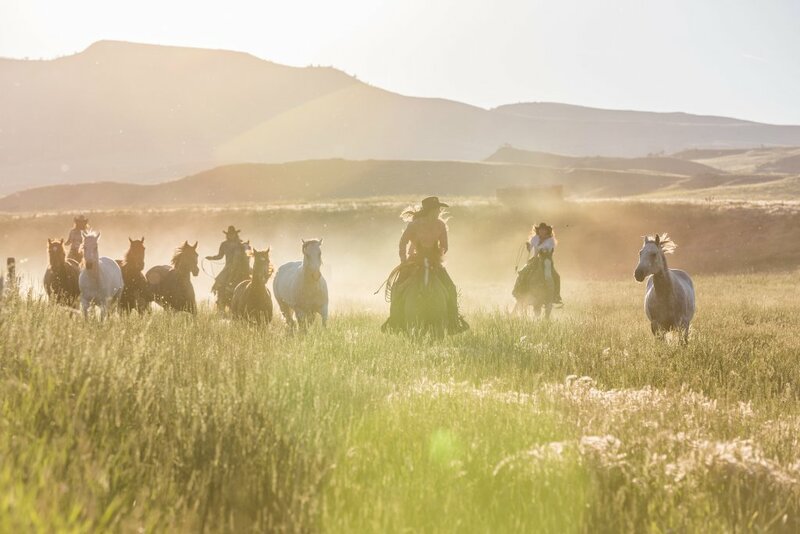 ART OF THE COWGIRL 2019 was created by Montana cowgirl, boot maker, horsemanship clinician and Yoga instructor, Tammy Pate, in response to her heartfelt gratitude for the blessings of many personal life experiences. 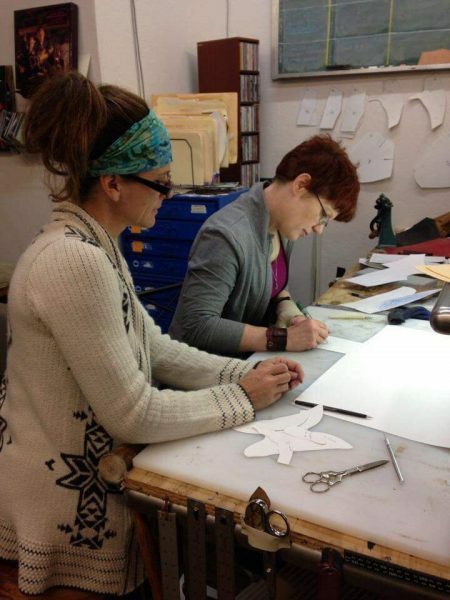 Two of the best were learning, early in life to sew and to paint; under the expert tutelage of her mother and grandmother. 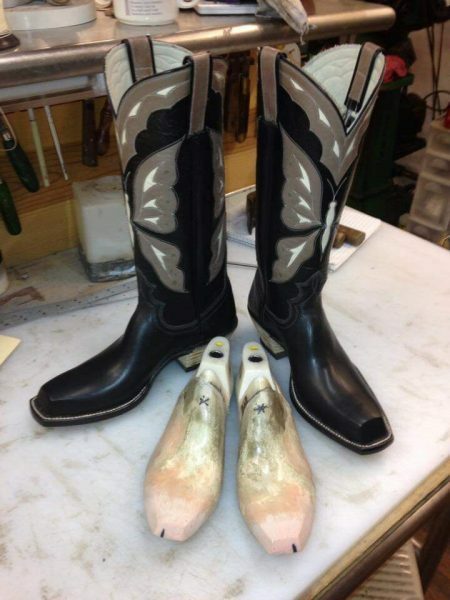 Necessity taught her to make boots, a craft she perfected later when she gifted herself the experience of a three-week tutorial in Lisa Sorrell’s workshop. 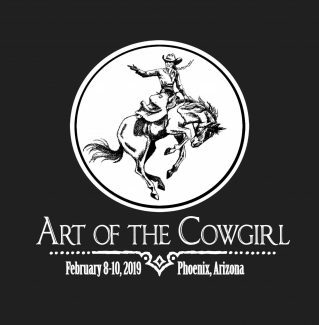 Some of the finest Cowgirls and Cowgirl Art you’ll ever find will be showcased during ART OF THE COWGIRL 2019. Highlighting the Fellowship Programs, and featuring Master Artist Demonstrations, Horsemanship Demonstrations, an Elite Horse Sale, Live Art Auctions, a Ranch Rodeo, Concerts and a Trade Show, ART OF THE COWGIRL 2019 will send each attendee home noticeably enriched in a variety of ways. 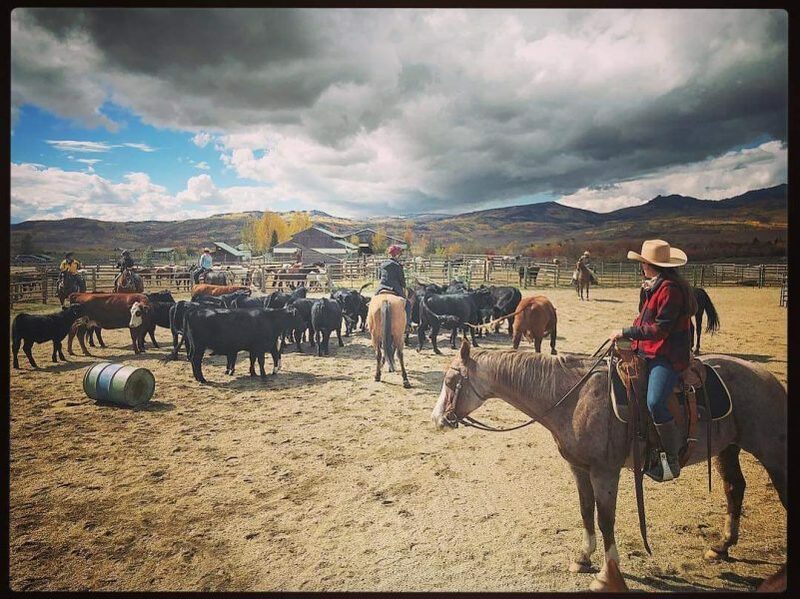 In true Cowgirl fashion, working alongside her mother, Mesa Pate daughter of Curt and Tammy Pate, is producing the Women’s Ranch Rodeo and the Elite Ranch Horse Sale! A NOTE FROM MESA: “While I wanted to continue the message of Art of the Cowgirl in celebrating the Women of the West, my selection of the consigners for this sale was NOT solely based on the these individuals being women. I took great consideration in all factors in choosing not only horses, but the consigners as well, including their partnership with spouses and significant others. It takes more than one person to produce the kind of horses I wanted for this sale, and most of these horses are the product of many hours spent between family members. It’s been proven over and over: great partnerships create great horses. The reason I really got on board with this being a sale exclusively for women is because I see first hand the absolute pride ranch women put in their horses. There are a lot of women out there behind the scenes of some of the greatest horses we have seen, and I’m proud to take part in celebrating that. Some of these horses may actually belong to the consigners husband, significant other, ranch owner, etc. . . honestly that makes no difference to me. The only horses that make it to the sale ring will be the ones that exhibit a great partnership with each lady, and those that show the ability to be safe, fun, and versatile partners for their new potential owners. The women we selected are capable of producing horses that can be taken to the arena or straight onto the trail with various levels of rider. Be sure to watch this amazing video about Art of the Cowgirl! Tickets can be purchased in advance online or at the gate. Don’t forget to use your Cavvy Savvy discount code. You can also learn more by visiting their Facebook page. Art of the Cowgirl would like to thank it’s supporters – Western Horseman Magazine, J5 Horse Ranch, The Hideout Lodge and Guest Ranch, Wrangler Jeans and Shirts, the National Cattlemen’s Beef Association, Priefert Farm and Ranch Equipment, Montana Silversmiths, National Roper Supply, The Home Ranch, Excel Supplements, Purina Horse Feed, The National Cowgirl Museum and Hall of Fame, Rodan and Fields, Mincer Silversmiths, Cowgirl Magazine, Patti Colbert Enterprises, Cowboy Lifestyle Network and Greeley Hat Works.